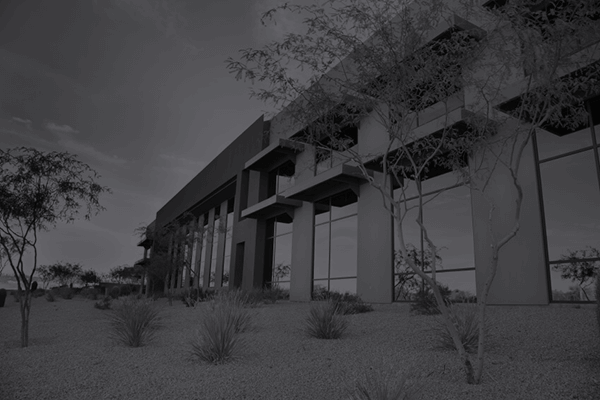 Capital Fund I, LLC is a direct private money lender (or hard money lender, since the terms are interchangeable) based in Scottsdale, Arizona. You might be wondering why we clarify that we are a “direct” lender, and that is because we are not a broker who will look at your deal and find a lender to fund it, and place a large price tag on it, you are working DIRECTLY with the lender, thus taking out the middle man’s fees. 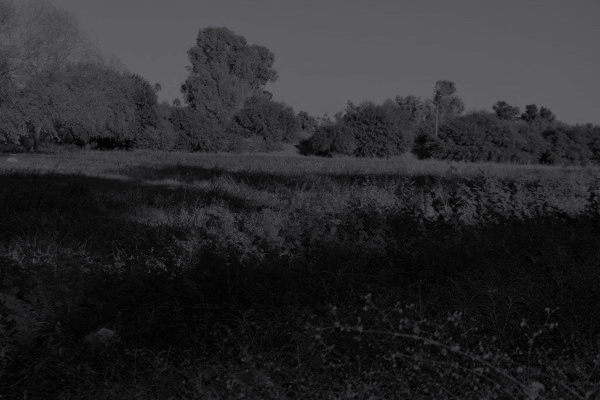 At Capital Fund 1, we want to take the mystery out of the hard money lending process. 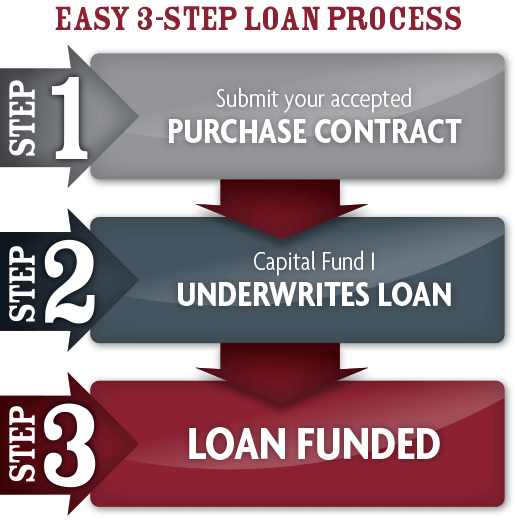 Instead of making you jump through hoops, we have trimmed our application process down to three simple steps. You bring us a signed copy of an accepted purchase contract. Our in-house underwriters will take a look at the numbers and get you an answer in as little as 24 hours! That’s it! No tax returns or credit checks required. Just 1-2-3 and you’ll have the funding you need. This makes us the fastest, most reliable hard money lender in Phoenix. 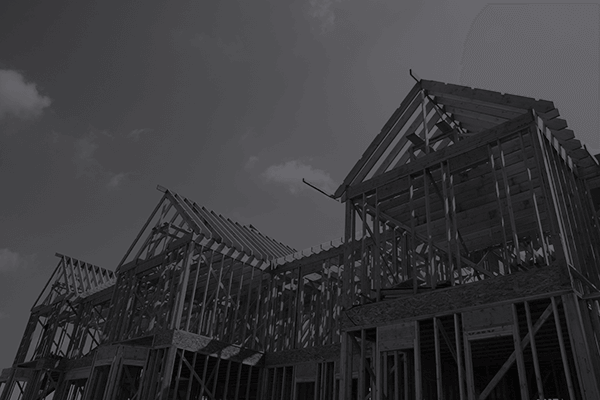 As an asset based lender we are able to work faster than a traditional bank, and can even fund some loans in as few as 24 hours, or when the title company is ready, allowing you to quickly take advantage of real estate investment opportunities. 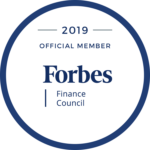 How we are able to do this is by having a team dedicated to providing the best customer service possible and that has over 100 years of combined real estate, investing, and lending experience. We are able to see the possibility in a home that hasn’t seen enough love put into it, and we know the importance of bringing a new asset to the market such as a new home or new multi-family property. Need More Reasons to Choose Capital Fund 1 as your Private Money Lender? Asset-Based Lender – No Credit Required! We will earn your business and help you grow your business by offering fast responses, quick and dependable funding, and excellent customer service. If you’ve ever struggled to get financing in the past, you know how frustrating it can be. At Capital Fund 1, we vow to beat the other guys by never taking advantage of you by suddenly raising your rates, punishing you with prepayment penalties, or changing the deal when it’s time to close! Our goal is to turn each of our customers into a repeat customer by providing trustworthy funding and great customer service. The more successful you are as a real estate investor, the more successful we are, too! We believe that hard money doesn’t have to be hard to come by. At Capital Fund 1, we have been serving Arizona since 2009, including the Phoenix, Tucson, Flagstaff, Prescott, and Sedona areas. Since 2009, we have focused on bringing together a team of experts with experience in real estate, real estate investing, construction and land development. That gives us more than 100 years of combined experience dealing with the toughest loans on the market. Serve you with a professional, friendly team that can answer all of your questions quickly and clearly. Provide in-house underwriting to get loans processed in no time. Make good decisions without the need for an extensive credit check. 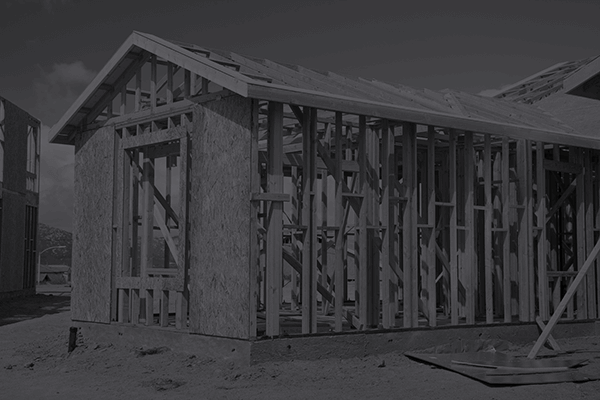 Provide personalized lending solutions that meet the needs of your project and business plan. Once you’ve spoken with one of our private money loan experts, you will see why thousands of real estate investors have already become loyal customers of Capital Fund 1! You can view our testimonials here to learn how we’ve helped them reach their real estate goals. What are you waiting for? Contact Capital Fund 1 today to begin working with a hard money lender you can count on when the clock is ticking!